It’s my favorite time of the week! 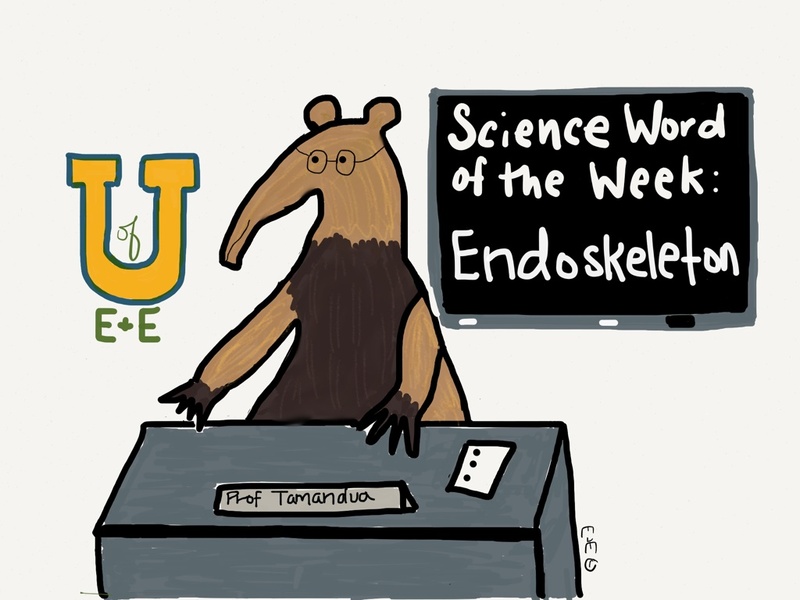 It’s time for the Science Word of the Week! 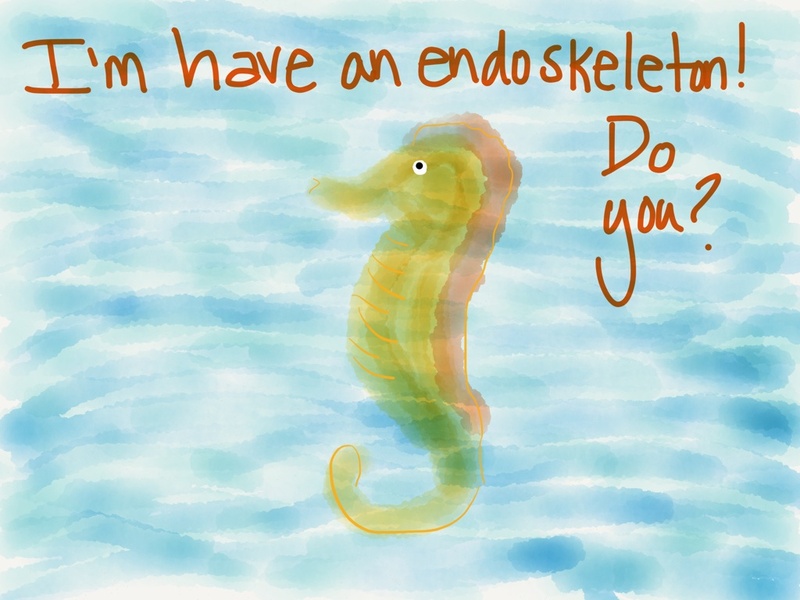 Last week we learned about animals with exoskeleton and this week our word is Endoskeleton! An Endoskeleton is an internal skeleton of an animal. Vertebrates, animals with a backbone usually have an endoskeleton and that includes mammals, reptiles and fish! Yes! I have a gorgeous endoskeleton! Hehehe! We bet you do!